Here’s what key sectors of the ag supply chain are doing – and can do – to improve water quality, reduce greenhouse gas emissions, and increase agricultural resilience. 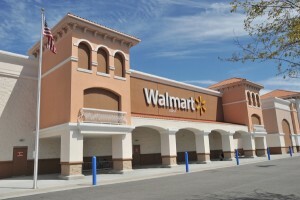 Walmart’s commitment to advance fertilizer efficiency within its supply chain, announced in 2013, set off a chain of action from food companies interested in sustainable sourcing. Today, EDF is working with Smithfield Foods, Unilever, Kellogg’s, Campbell’s, and General Mills to create demand for sustainable grains, improve on-farm conservation practices, and protect yields. Assessing their climate and water footprints and improving transparency with customers. Developing commitments to achieve specific environmental targets, and investing in the research, partnerships, and capacity needed to turn these commitments into action. Supporting initiatives that help farmers meet sustainable sourcing market demand, such as United Suppliers’ SUSTAIN™ platform. Participate in initiatives like Field to Market, to accelerate understanding of how best to measure sustainability. After learning about Walmart’s fertilizer initiative, ag retail cooperative United Suppliers reached out to EDF for help in building SUSTAIN, a fertilizer efficiency and soil health program that positions their ag retailers – and their farmer customers – as sustainable agriculture leaders. SUSTAIN trains ag retailers in using proven, effective technologies, practices, and products that advance fertilizer efficiency and soil health, and the retail staff then bring this knowledge to the growers they serve. United Suppliers has committed to getting 10 million acres in fertilizer efficiency and soil health measures by 2020 – the largest commitment by any agribusiness or food company to date. And now, companies such as Smithfield Foods, Unilever, Campbell Soup, Kellogg, and General Mills are all using SUSTAIN as part of their sustainable sourcing commitments. 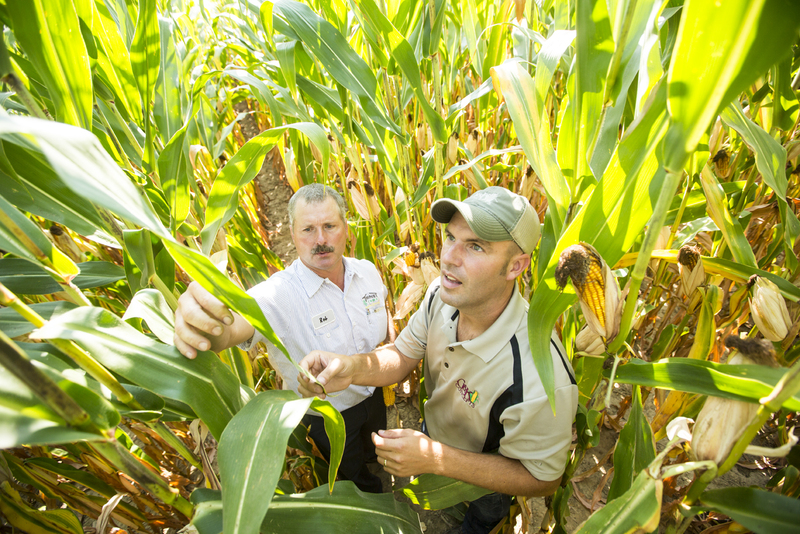 As the go-to advisors for the majority of commodity crop farmers, ag retailers are in an ideal position to provide counsel to growers on the best practices to advance soil health, fertilizer efficiency, and other practices that reduce air and water pollution. 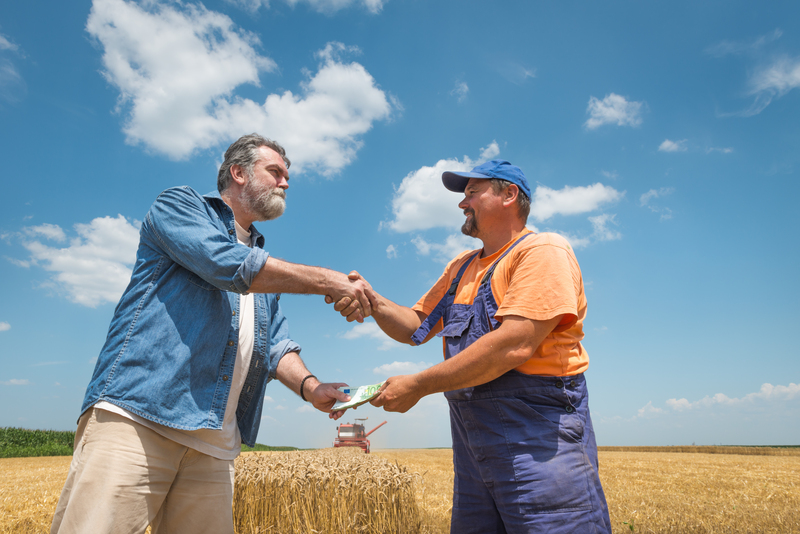 These practices can save growers money and improve their resilience, thereby increasing customer loyalty. NutrientStar, which offers independent, science-based assessments of fertilizer efficiency tools, can also help ag retailers sort through the growing array of fertilizer efficiency tools on the market to help their growers make informed purchasing decisions. There is tremendous opportunity to align government conservation efforts with supply chain momentum to bring climate-smart agriculture to scale. EDF is working directly with USDA’s Regional Conservation Partnerships Program, to advance sustainable farming practices in North Carolina in collaboration with Smithfield Foods, and with partners in Iowa and Illinois. USDA’s Natural Resources Conservation Service has also supported EDF and our supply chain partners through Conservation Innovation Grants to advance agricultural carbon markets and on-the-ground conservation practices. Ensuring that agricultural policies, from conservation programs to crop insurance, are aligned with private sector sustainable sourcing efforts to drive continuous improvement across the entire sector and improve overall resilience. Partnerships only work when there is a supportive policy environment. Advancing policies and programs that support farmers and improved resilience, such as the Regional Conservation Partnership Program, the Conservation Reserve Enhancement Program, and funding additional research. Continuing to collaborate with the private sector, and with NGOs, to help agriculture become more resilient and efficient. This entry was posted in Carbon Market, Climate Resilience, ecosystems, fertilizer, Partnerships, Supply Chain, Sustainable Agriculture and tagged agriculture, Campbell's Soup, Carbon Offsets, climate change, conservation, corn, cover crops, environmental defense fund, farmers, farming, fertilizer, Field to Market, food production, food security, General Mills, Kellogg's, nitrogen, nutrient efficiency, Smithfield Foods, soil health, SUSTAIN, Unilever, United Suppliers, USDA, Walmart. Bookmark the permalink. Both comments and trackbacks are currently closed.